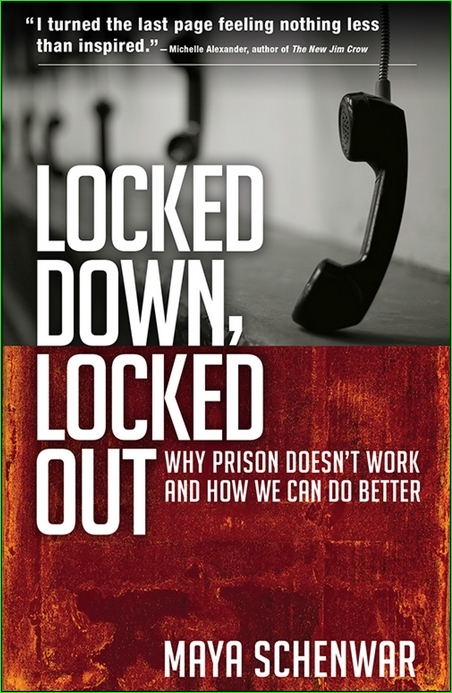 Through the stories of prisoners and their families, including her own family’s experiences, Maya Schenwar shows how the institution that locks up 2.3 million Americans and decimates poor communities of color is shredding the ties that, if nurtured, could foster real collective safety. As she vividly depicts here, incarceration takes away the very things that might enable people to build better lives. But looking toward a future beyond imprisonment, Schenwar profiles community-based initiatives that successfully deal with problems-both individual harm and larger social wrongs-through connection rather than isolation, moving toward a safer, freer future for all of us.